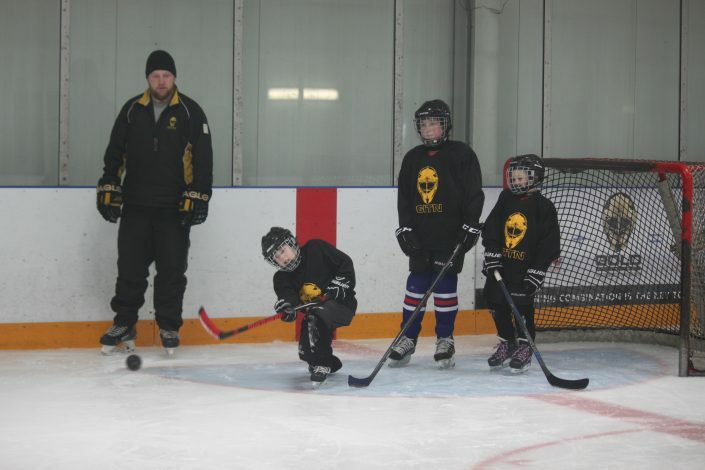 Building on the success of many years of renowned Spring and Summer Player Skills Development programs, Gold in the Net – Ontario is now offering a Fall and a Winter program. 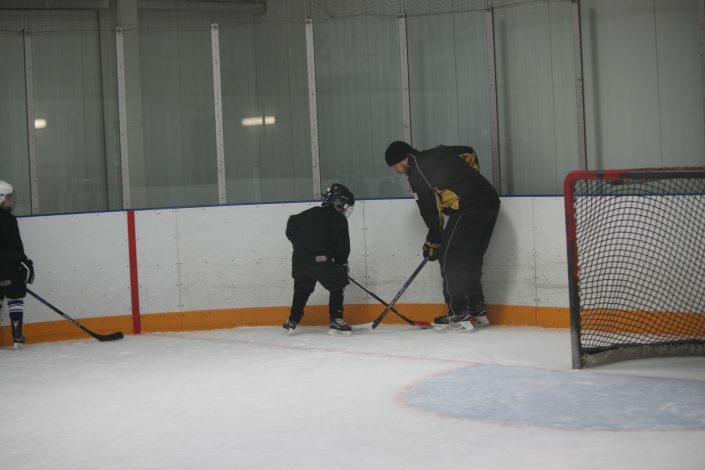 Small area training is important for players of all ages and skill levels that want to improve their game. You need to be good in small areas to excel on the big ice. Our Progressive Skills Development program is designed for all ages and skill levels. During these ice sessions, focus will be on the specifics of agility, balance, edge work, passing, protecting the puck, shooting and stick handling which is often overlooked during the regular season. 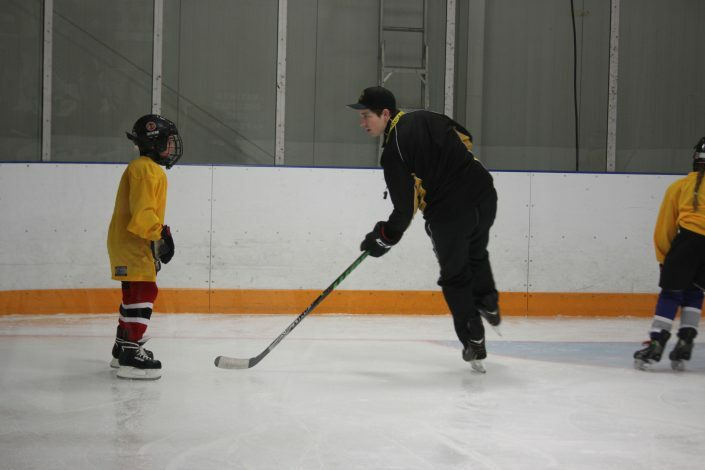 With playing background and extensive coaching experience our instructors will provide our students the best possible learning experience with lots of attention, corrections and repetitions. This process will build confidence needed to continue to improve in a professional and safe learning environment while having fun. 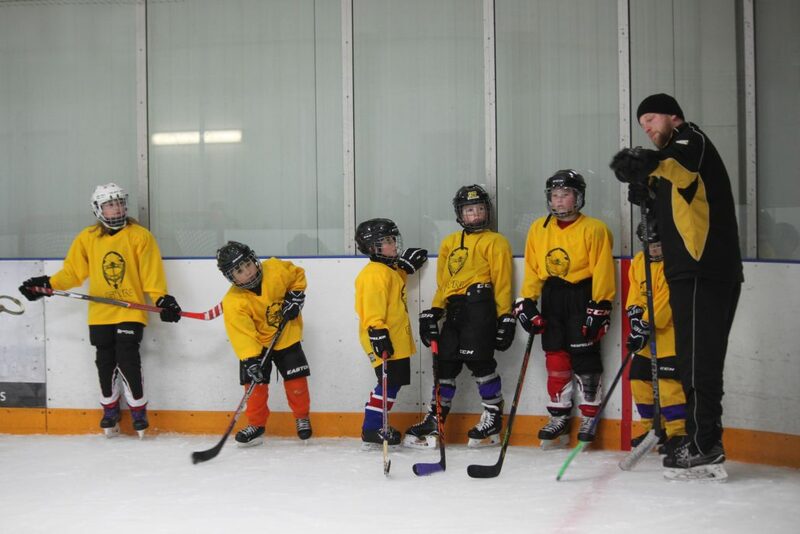 The benefits of small area games (endorsed by Hockey Canada) are unmatched for creativity and “heads up” hockey. 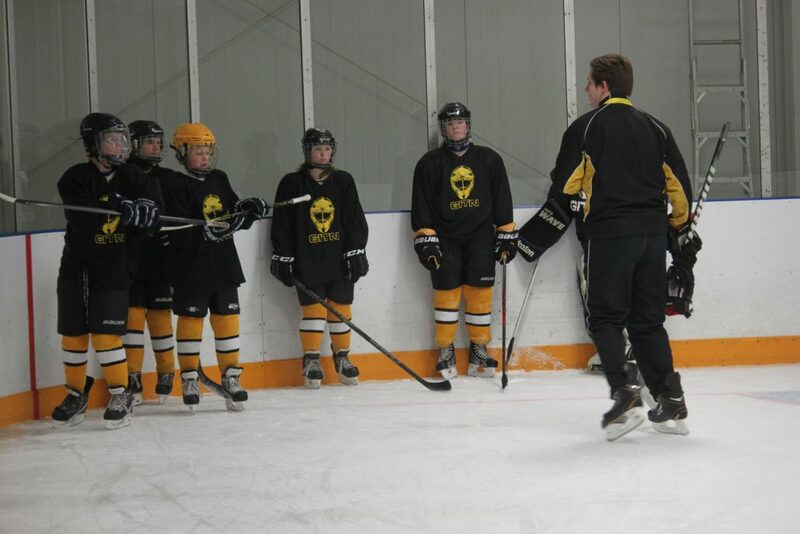 To ensure the quality of instruction and participation, on ice groups will be determined by age and level of play.